Let’s be honest. Working out is not easy to implement in your daily schedule. Especially if you need to pack for the gym, and it’s not close to where you live, and you need to go there, get back, shower, prepare a meal. It’s much time consuming, and not a lot of people have as much free time in their day. Another thing is that not a lot of people are comfortable working out among other individuals, who sometimes might stare. But you want to be active, you want to exercise, feel healthy and look good. SO what can you do? Here are 4 ways you can exercise at home, whenever you feel like, and upgrade your exercising game to give you results as if you never skipped a day at the gym. Planks are one of the best exercises that do not take too much time, give highest amount of results for showing your abs and burning belly fat. You can do them anywhere. It’s a quick exercise that will sweat you out for sure, and it will give you the results as if you were exercising abs for a whole day. Sliding discs are a great new invention that’s brilliant and cheap. It unlocks your exercising game to 200+ more exercises that you can do at home. If you are beginner at exercising, these 2 little sliders will bring your game to advanced. They enable you to slide your extremities on the surface with a purpose to activate a bigger portion of your muscles and significantly increase results. And the best thing is you can do the old regular exercises you’ve always done, but see new and better results. 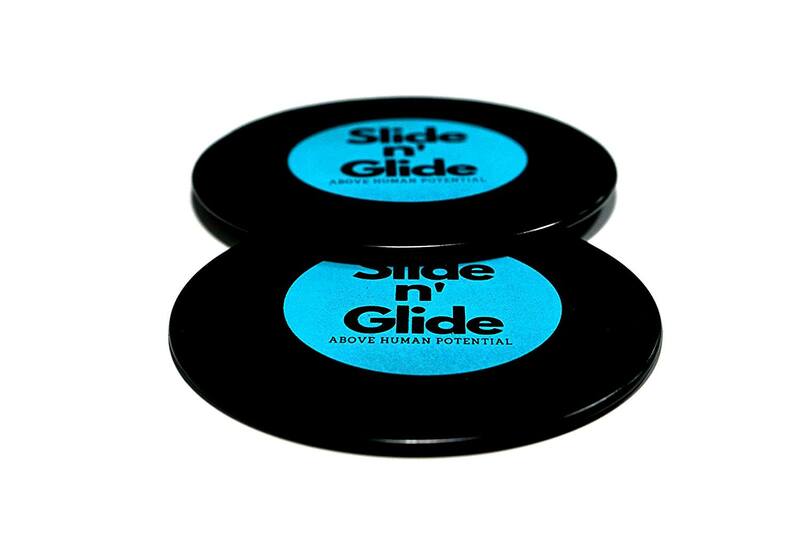 These are The Sliding Discs we use and we highly recommend! You can get The Sliding Discs Here! Resistance bands are found in different difficulty levels. They usually come in 3 levels, easy, medium and hard. These stretchers unlock you additional dimension to your exercises, like weights do at the gym. You can use them to help you do more reps, for example pull ups, or toughen you with extra resistance as you do the exercise. If you mix stretching bands with sliding discs you get 200+ more exercises for your home game with extra difficulty levels. You won’t even think about going to the gym. You gain a full control over the difficulty of your exercises not just depending on your body weight, and you can even build more mass. 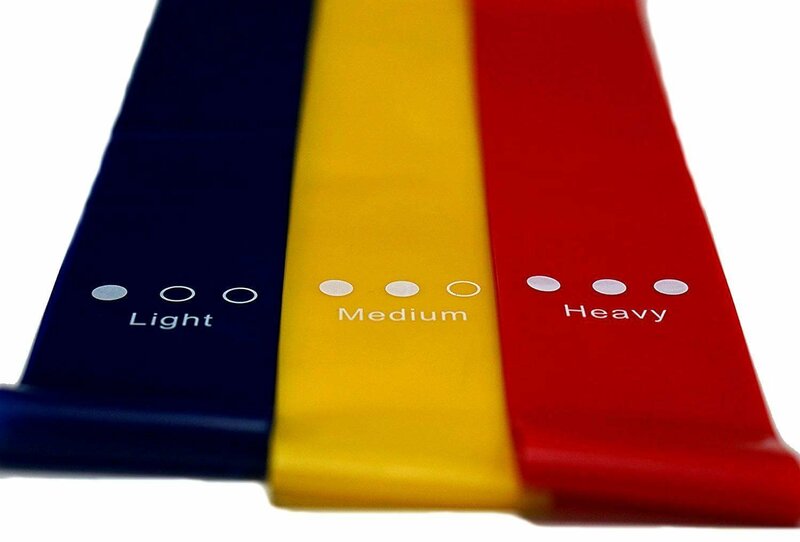 These are The Resistance Bands we use and we highly recommend as they come with Sliding Discs! You can get The Resistance Bands Here! If you are a person that hates running or going out in order to do your cardio, jumping rope is you savior. It’s not just giving you better results, it’s also a much quicker exercise than taking a run. With just 15 minutes of jumping rope you will sweat out more than doing a 30 minute run. Combining all of these and you get a full workout program of 200+ exercises that can burn fat, shred, or even build muscle and mass. You can do cardio, level up your exercise game with sliding discs and stretching bands, and do planks to reveal your perfect belly, right from your home. You reduce the amount of the workout duration, get better results and avoid going to the gym. That’s surely one of the most perfect scenarios. As we say, workout smart, not hard. Get your gear now!